Darijo Srna announces his international retirement as record holder with 134 caps for Croatia, fourth all-time goalscorer and a proud long-time Croatia captain. 34-year-old Croatia captain Darijo Srna announced his international retirement following 134 caps, 68 with an armband. Srna, born 1 May 1982 in Metković, started his club career at GOŠK Gabela and Neretva to sign with Hajduk Split, where he did his job on the right side of the field to win a league title, two domestic cups, a Hajduk Heart award, and leave in 2003 together with goalie Stipe Pletikosa to Ukraine giants Shakhtar Donetsk. Refusing transfers to even bigger European clubs, Srna remained loyal to Shakhtar to this day, becoming a regular first-team player, then a captain, a leader, and a club icon, winning along the way eight league titles, six domestic cups, seven Supercups, and an European honour, UEFA Cup in 2009. Srna was awarded as the best player of Ukrainian league, a member of Champions League and Europa League team of the year, and winning people's hearts by tireless performances on the field and humanitarian work off the field, especially helping Ukrainian children in their time of need. 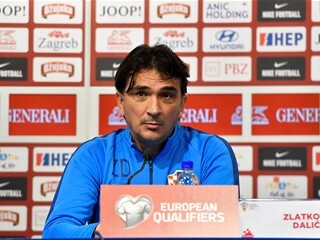 His Croatia career began in November 2002, in an away friendly at Romania (1:0), while his first captain's cap was also at Romania (2:1), in a February 2009 friendly, following Niko Kovač's retirement. In 2003 he scored his first Croatia goal, against Belgium (4:0) in EURO 2004 qualifier, and Srna leaves the national team knowing that Croatia never lost when he found the opponent's net. He scored 22 Croatia goals in total - trailing only Šuker, Eduardo, and Mandžukić in the all-time list. Croatia fans are especially fond of his winning goals against Sweden in 2006 World Cup qualifiers, a free-kick against Australia in Germany, a goal against Germany in Austria in 2008, and the one against Iceland to seal the 2014 World Cup berth. 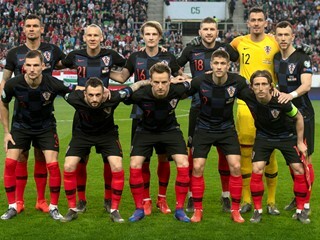 Srna scored a brace against Bulgaria in 2004 and Bosnia-Herzegovina in 2007, and also scored against South Korea in 2013 to celebrate his 100th cap. He represented Croatia at six major competitions - European championships in 2004, 2008, 2012, and 2016, and 2006 and 2014 World Cups. 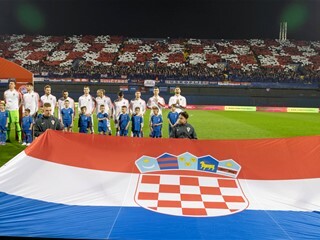 At the all-time Croatia caps list, Srna holds the record with 134 matches ahead of "Club 100" members Pletikosa, Šimunić, Olić, and Šimić, and his last game was the EURO 2016 Round of 16 encounter with Portugal in Lens. This summer in France, Srna once again proved how devoted he is to the national team and his country. At the final whistle of the first match, against Turkey in Paris, Srna was informed about his father's death. Despite difficult moments, after the funeral he returned to France to lead his teammates, full of emotions in front of a wide audience. 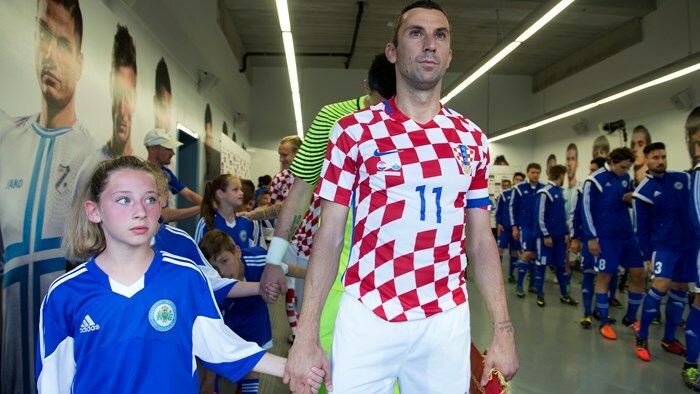 "It is a great honour to become Croatia captain, but it will be difficult to follow Niko Kovač's footsteps", said Srna on the eve of his captain's debut. Seven and a half years later, it will be difficult to follow his footsteps.